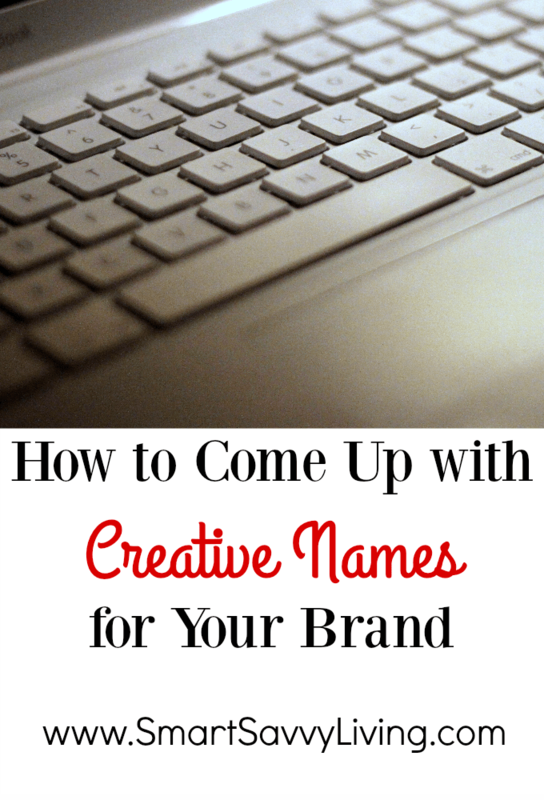 This article with tips for how to come up with creative names for your brand is part of a sponsored post written by me on behalf of Name.Kitchen. All words are honest and of my own opinion. Starting a business is an exciting time, but coming up with the perfect brand name can be a scary and frustrating process. Check out our tips for how to come up with creative names for your brand below. One thing I love about the tech available today is that pretty much anyone can create their own successful company and brand. Whether you’re like me and have a blog, a website selling crafts or anything in between, creating your own company is thankfully not as difficult as it once was. What can be difficult, though, is coming up with a creative name for your brand. With so many companies and brands being created, it can be tough to find a unique name that isn’t already being used or trademarked. So, today I thought I would share some tips for how to come up with creative names for your brand. 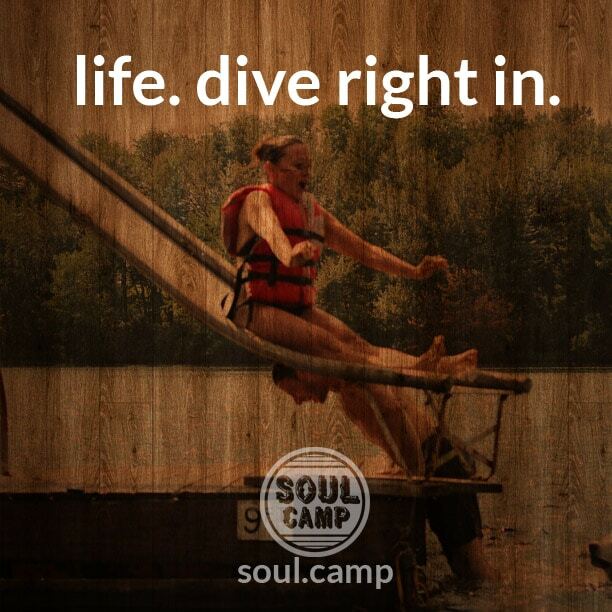 Be sure of what the core of your brand is about. When we daydream about building our brand, we often think years into the future of what we want our brand to be about. It’s natural for brands to grow over the years after seeing success and finding out additional things your customers are looking for. However, it’s often best to start small and build up over time. As such, figure out what the very beginning core of your brand is about. 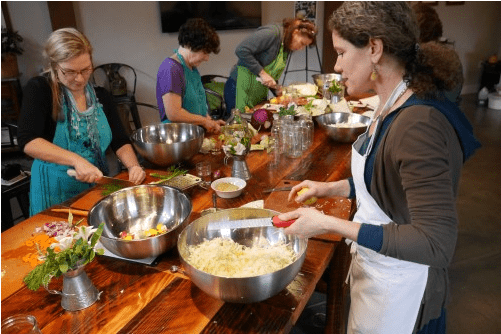 Maybe you want to start with catering local events or functions with the potential to sell your own line of prepared foods. I think it’s best to pick a brand name that speaks volumes about your core but can also be pretty easily associated with future ideas. 2. Brainstorm a list of words that really describe what you want your brand to be about. Let’s be honest, coming up with creative names for your brand can be time-consuming and exhausting. As such, when I’m trying to put together a new brand name, I like to make keywords that I wouldn’t mind being in the brand name from the core of what my brand will be about. For example, a catering brand may have keywords like catering, food, and events. In a sea of seemingly endless possibilities, using one or more of these keywords can help build a solid brand name. 3. How can you make your brand name unique but memorable? With competition for many brands being higher than ever, we all want a unique and memorable name that helps us stand out from the rest. However, there is a fine line for being uniquely memorable and so far out there that people aren’t quite sure what your brand is about. While that may make some curious to find out more about your brand, in this busy world most people will honestly just bypass your business to find one that makes more immediate sense because they’re in a rush. Yes, there are some brands that made it big like Google and Pinterest with totally unique names, but those are usually the exception to the rule. Instead, I like to focus on words that are clear in what my brand is about but are also something my customers could potentially relate with. For example, if I were starting a catering company, I might want to target consumers looking for family style meals like grandma used to make and try to incorporate that feeling into my brand name. 4. Make sure the name isn’t already in use. You may think you have found the perfect name but before you start using it, you need to make sure someone else isn’t already, even if it’s only similar. It’s always best to consult a lawyer when you’re dealing with things like trademarks, but you can also do a little searching on the internet before you get to that point. Be on the lookout for brands with the same name and industry as you, or ones that are very similar that your customers could potentially get confused by. You never want to lose business just because someone else is using a name similar to yours, especially if you are both local businesses. You’ll also want to make sure that domain names and social media accounts are available, which brings us to tip #5. 5. Your brand name doesn’t have to depend on a .com domain. Many of us want to have that perfect short .com, but unless you’re extremely lucky it’s likely going to already be taken. It may not even be in use, but the person that purchased it likely is looking to sell it for a pretty penny, which just isn’t usually in the budget of a beginner brand…not to mention super frustrating. It’s hard to believe that we’ve pretty much been stagnant in the world of domain names for 30 years, but thankfully, not-coms are already available as of late 2013 with more coming out every year. This not only makes it easier to create a brand for your business but also lets you get rather creative with the brand and domain names. 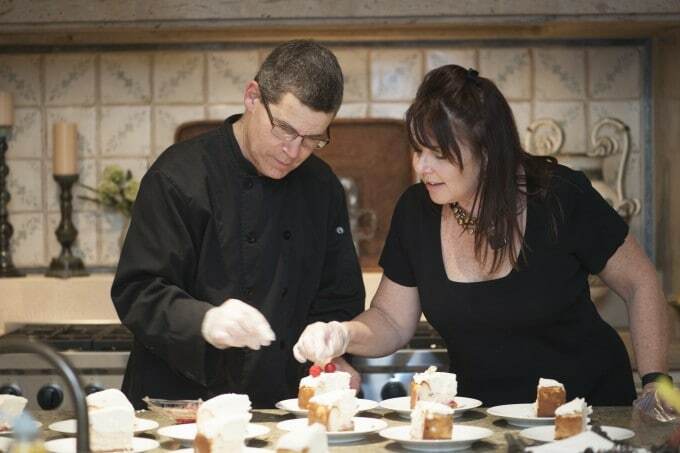 As I’ve been using catering as example throughout this article, I wanted to mention how creative I thought Lori and Scott Harlig of Amici Catering were when they transformed their small business domain from the long and rather boring amicicateringaz.com to the easy to remember Amici.Catering. I love that it’s much shorter, easier to remember and straight to the point of their brand. You can find out more about their small business story, along with many others, over at Name.Kitchen. Name.Kitchen takes a 360-degree approach to naming your business and also offers more tools and tips for finding the perfect brand name over at their inspiration page. Since I love cooking, I thought it was pretty clever to look at business building as “cooking up” your desired brand. They also have a page of available not-com domains that you can look at for ideas when starting your brand. Do you have any other tips for how to come up with creative names for your brand that you’ve found success with?